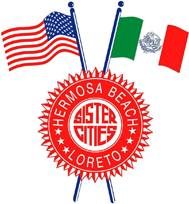 In 1967, Hermosa Beach, CA, formed a "sister city" relationship with the city of Loreto, in Baja California Sur, Mexico, and thus was formed the Hermosa Beach Sister City Association (HBSCA). 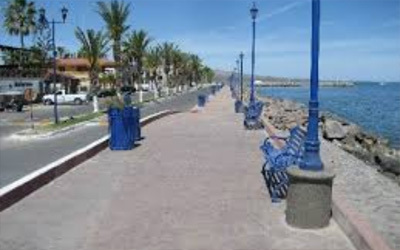 This serene, picturesque fishing village is located on Sea of Cortez in the southern part of the Baja California peninsula. 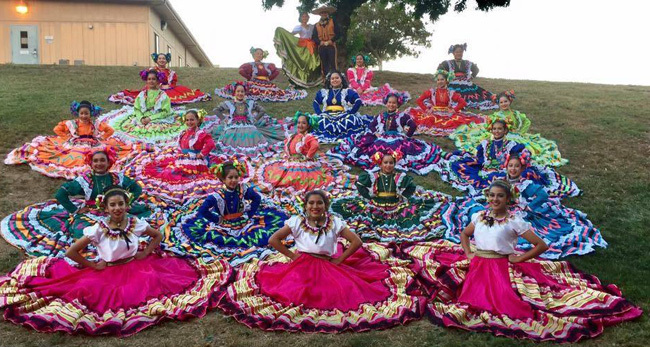 Over the years, the HBSCA has forged a very close bond with Loreto and its citizens. 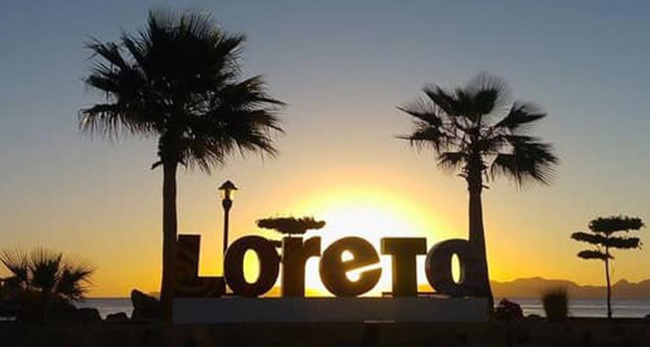 With assistance and guidance from the HBSCA, Loreto has vastly improved the quality of life for its residents and created many opportunities for its citizens. The HBSCA is a United States Congressionally Recognized Program. Since 1974, our organization has operated an ongoing student exchange program for middle school students (ages 11-14). For the past 20 years, HBSCA has sponsored ongoing paramedic and firefighter training to the "bomberos" of Loreto, which has grown into a highly recognized model program throughout Baja California. 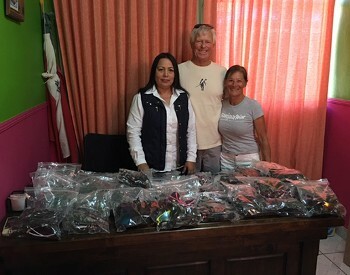 Providing support to the local Loreto Integral Family Development Program (known as DIF in Spanish). Join us in October for our Annual Group Trip to celebrate Loreto's founding in 1697. 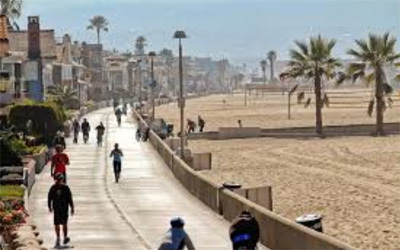 Each year, members and friends of the Hermosa Beach Sister City Association travel to Loreto in late October to help residents celebrate the founding of this first Spanish colonial settlement on the Baja California peninsula. Loreto has the honor of being the very first California Mission established by Jesuit missionaries and is the start of the Camino Real of all Baja and Alta California. In 2018, we enjoyed boat trips to Coronado Island, tours of the Fire Station, and day trips to nearby cities and resorts, as well as nightly celebrations with cultural experiences that included folkloric dancing, musical symphonies, and a variety of governmental presentations. The 2019 trip will be from October 21-28, 2019 with the option of going for only 4-nights October 24-28 as well. See "Events" page for more information or click here for details.